Warren Buffett. The name incites awe and wonder for most investors. He was once the richest man in the world, and is often referred to as the smartest man on wall street. 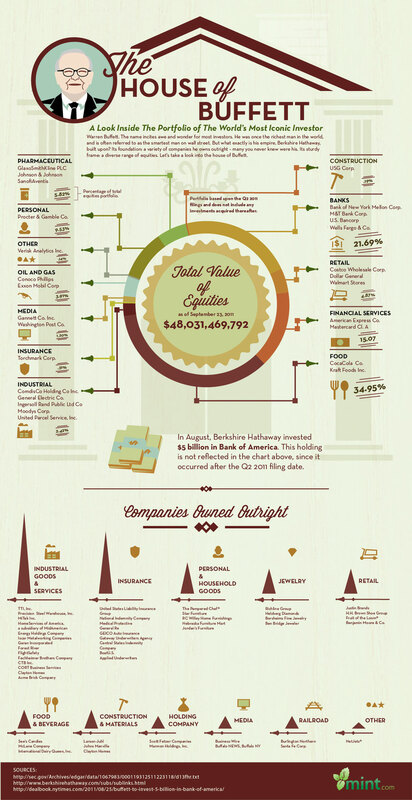 This infographic done with Mint, looks at what his empire, Berkshire Hathaway, is built upon.